There are very many types of payday loans in the UK most of which are classified by their features, how you get them as well as factors such as who is issuing them. Below is a brief discussion of the most common types of payday loans in the UK. Wonga loans are payday loans issued by UK payday loan giant Wonga which enjoys a 30 to 40% market share of the entire UK payday loan industry. Wonga payday loans are among the oldest in the UK having been introduced in 2006. The payday loans are popular in the UK although they have spread to other countries. Wonga loans are available in £50 to £400 amounts. 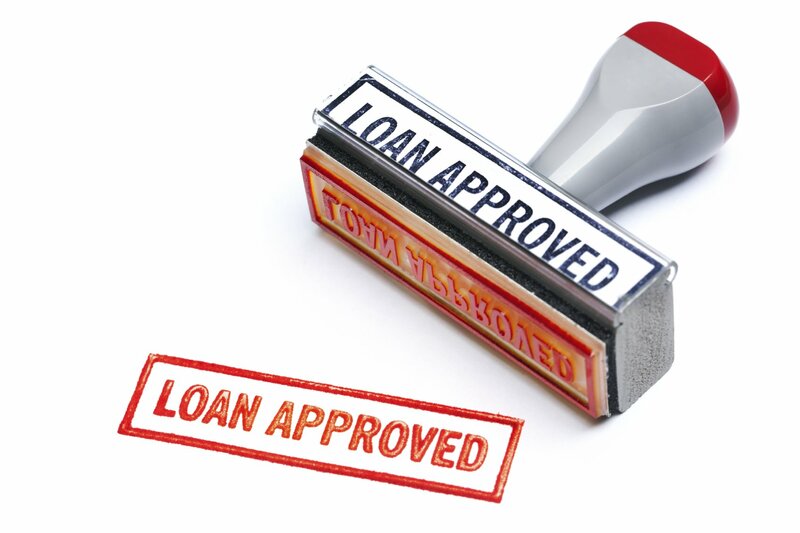 The loans are disbursed 5 minutes after approval. The loans come with a representative APR of 1,509%. As the name suggests, online payday loans are loans which can be applied and issued online. These types of payday loans are the most convenient because you don’t have to visit a payday loan lender physically to get them. Everything is done online from application to processing and disbursement of funds. All you need to do is go to the lender’s website and follow their instructions. The convenience of online payday loans has made them very popular today. Borrowers are however advised to deal with authorised online payday loan lenders only to avoid being scammed. You should choose a reputable lender like Swiftmoney with FCA authorisation and a secure website. As the name suggests, these are payday loans offered to individuals with bad credit. Although most payday lenders in the UK lend to anyone provided you are employed or have a regular income, some lenders don’t advance loans to individuals with bad credit. Bad credit payday loans cater for such individuals. You don’t require good credit to get a bad credit payday loan. In fact, lenders don’t ask you for your credit score or rating. You just need to fill in your application correctly to qualify. The loans may, however, come with higher interest rates than usual because of obvious reasons i.e. individuals with bad credit are high-risk borrowers. It is, however, possible to get cheap bad credit payday loans.Swiftmoney offers bad credit payday loans at great rates. These types of payday loans are offered instantly. They may be offered online or offline depending on the lender. Instant payday loans appeal to borrowers who want to borrow as soon as possible. If you don’t any time to spare, an instant payday loan will be great for you. The main difference between this type of payday loans and others is the time it takes to process applications and disburse payments. Instant payday loans offered online are the fastest types available today because borrowers apply online and receive money within minutes. Unlike instant payday loans, you have to wait for an hour to receive your loan amount. If you have some time to spare, you can apply for a 1-hour payday loan instead of an instant payday loan. You stand to enjoy some interest savings when you reduce the urgency to receive your loan amount. These types of payday loans are issued the same day. If you are in a hurry but you can afford to wait a few hours to get your payday loan, same day payday loans will be ideal for you. A typical same day payday loan takes a day to be processed and approved. Money is also sent the same day. The loans come at a slightly lower interest rate compared to instant payday loans because they aren’t as urgent. No fax payday loans are payday loans that don’t require you to fax or mail anything to the lender. Most online payday loans are no fax payday loans. These types of payday loans offer unmatched convenience by handling everything online. The above information summarises the main types of payday loans available in the UK. After going through the above information, you shouldn’t have a problem selecting a payday loan that serves you perfectly. Swiftmoney offers the best types of payday loans in the UK in regards to interest, processing speed and online application processes.